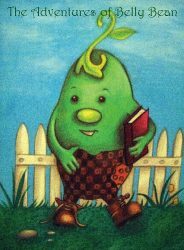 I’m Bartholomew Tiberius Beanstalk, but you can call me Belly Bean. My friends do, especially my best friend Maddie and her dog Logan! I hope you’ll join us as we go on amazing adventures together, meet interesting people and learn about all the cool sciency things that the world and universe offer! Some of our adventures are out of this world! 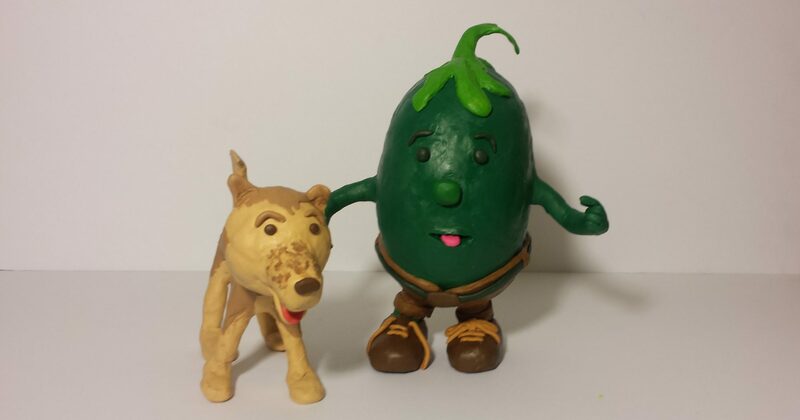 So, share us with your friends and help shows the word that The Adventures of Belly Bean is about to begin!